Glashütte is for more than 170 years an important center of German watchmaking. After German reunification the small town south of Dresden again became synonymous with the highest quality, precision and luxury "Made in Germany". To convey the rich and varied history of the city and preserve its historical heritage, the Glashütte Original and the town of Glashütte founded in 2006 to the foundation "German Watch Museum Glashütte - Nicolas G. Hayek". Under the motto "The Fascination of Time - Bringing Time" the German Watch Museum Glashütte staged not only the long tradition of mechanical watchmaking, but also gives an emotional access to the phenomenon of time. On 2 levels and 1000m² of exhibition space, more than 500 unique exhibits are presented and made multimedia experience: Glashütte pocket watches and different eras, marine chronometers, historical documents, tools and astronomical models are elaborately staged. Thematically, the exhibition of a series of "History spaces", "periods" and a demonstration workshop assembles which are framed by a prologue and an epilogue. 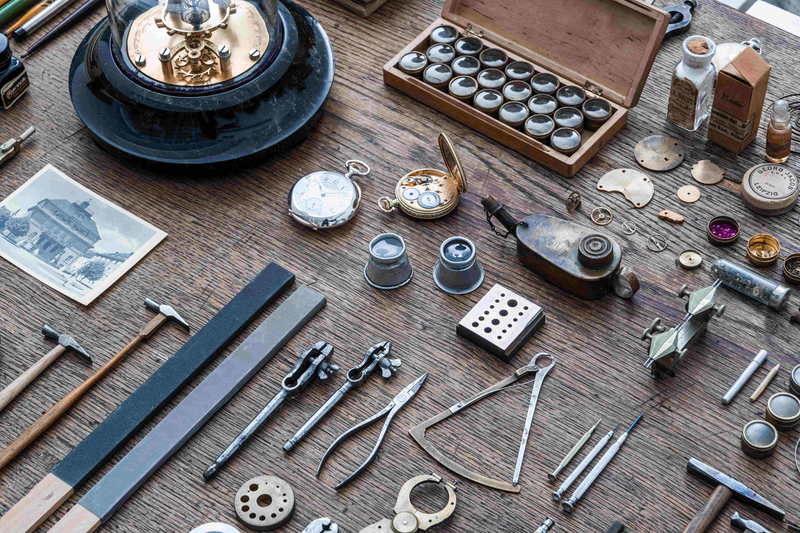 The "historical rooms" recycle the historical context of the watch town and present celebrities and the founding fathers who made Glashütte an important center of fine German watchmaking. Throughout the exhibition, other periods are presented who Glashütte significantly influenced such early days, the first and second world war, of disassembly and expropriation as well as reunification and the new. The "periods" interrupt the chronological sequence of Glashütte watch history and take visitors i.a. in the microcosm of a mechanical clock, which can thus learn the precision and the interplay of hundreds of items. For self Discover also invites another multimedia "time", which includes an interactive glossary of chronometry. As a modern and interactive time world the museum appeals not only to watch enthusiasts, but applies also aware of families and young people who want to learn about the secrets of mechanical timekeeping more. Gruppen ab 10 Pers. : 4,50 € p.P.